Hello Dealsnloot Readers, Here is newly refer and earn app which is giving Rs.25 for free on signup. 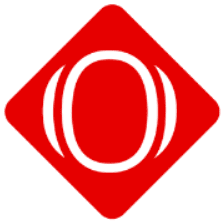 App name is Oglas (Tring Tring Earning). Where you will get Rs.25 for signup and Rs.10 per referral. 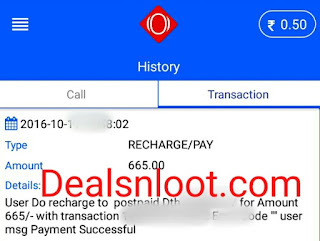 You can use this credits to Recharge Mobile, DTH, Datacard, Electricity bill payment etc. A ground-breaking advertising platform which is set to change the Digital Advertising world. Targeting your exact audience has now become easy, thanks to OGLAS ! S Hurry !!! Grab Free Recharge Loot. Update: App is Totally Genuine. 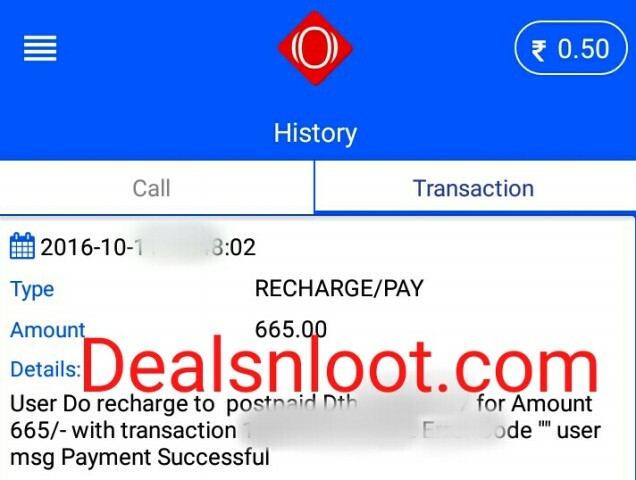 We got recharge and we have added the proof below. App is slow due to High Rush on their Servers. Keep Trying and you will be able to use the app. Verify your mobile no. via OTP verification method. You will see Rs.25 Credited in your wallet as Signup Bonus. Now, Share and Earn Rs.10 Per refer. And your Friend will also get Rs.25 as a Signup bonus. After Redeem your earnings you will get your recharge instantly. Minimum Redeem is Rs.50 only . You’ll get 25 on Signup and to Earn Free Recharge from this app. Refer your 3 friends and get free recharge of Rs.50.